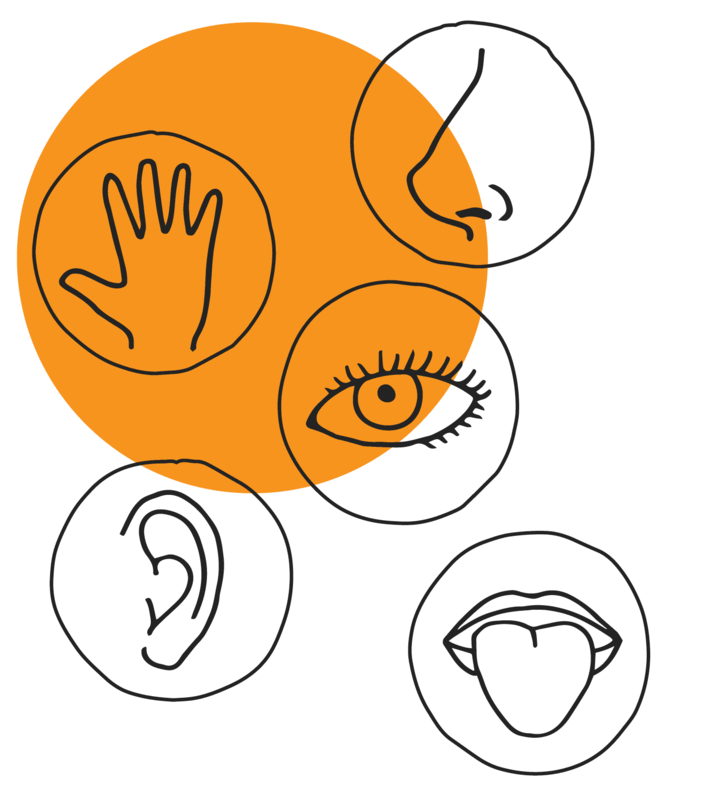 Every day people evaluate lots of products using all five senses simultaneously: each of us therefore carries out, unconsciously, lots of sensory analyses. 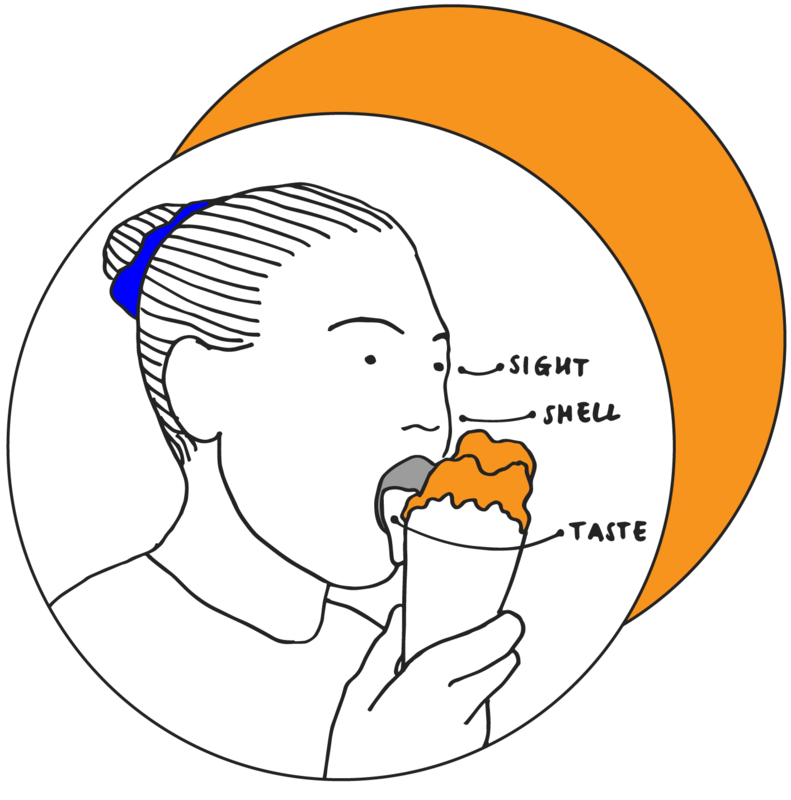 … talk about taste when describing characteristics that instead relate to smell? … struggle to distinguish between taste and aftertaste, not to mention the difference between perfume and aroma!!!! In order to know how to improve a product, you need to interpret people’s evaluations of it… but how? People conducts Sensory Analyses using a selected group of top-rate skilled judges. Each analysis is specially set up to address the specific research objectives: from the testing of an individual product to the mapping of an entire category. By integrating the Sensory and Product Tests we get a clear and complete picture of the causes that have determined any dislikes and, above all, we get clear pointers on how and where to act in order to optimise the products.